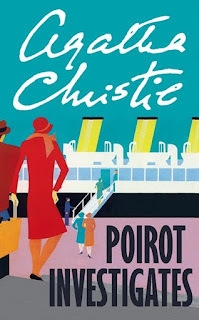 Review: Another series of short stories featuring the celebrated Belgium detective, Hercule Poirot. As readers of this blog know, I am not a fan of short detective stories, they just aren't interesting to me. 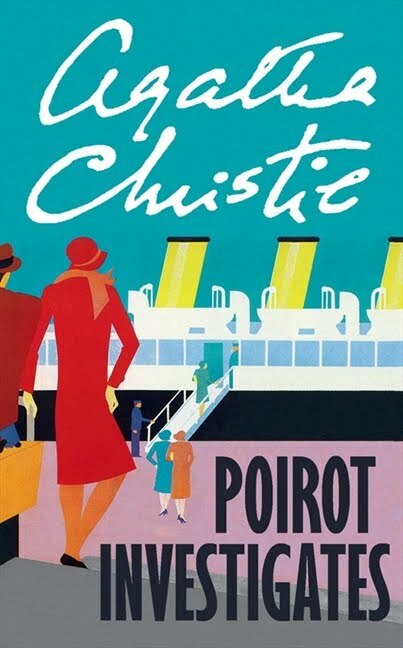 The cases in this book (a missing will, a missing Prime Minister, a jewel theft) were relatively easy to figure out (I admit I didn't solve them all, just most of them). Unless you are a fan of short stories, skip this one too.